A criminal investigation has been launched following the death of a puppy after being forced into an overhead bin on a United Airlines flight. 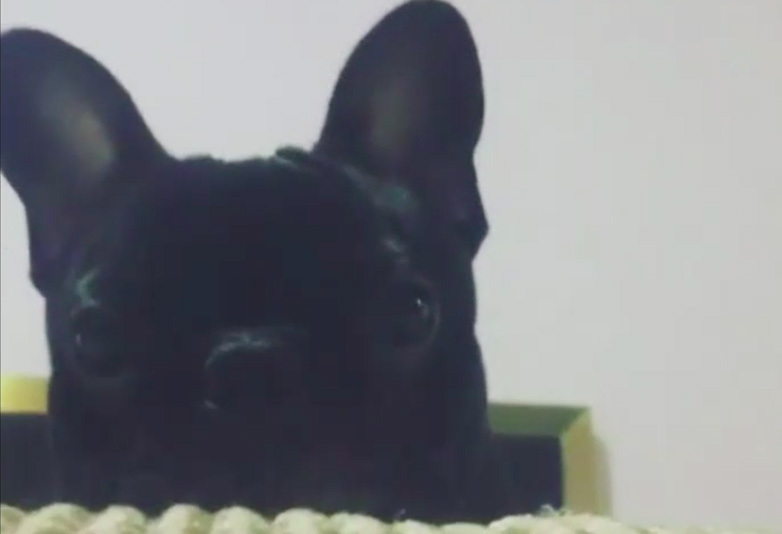 Catalina Robleldo and her 11-year-old daughter Sophia Ceballo were travelling from Houston to New York with their 10-month-old French bulldog, Kokito, on Monday. 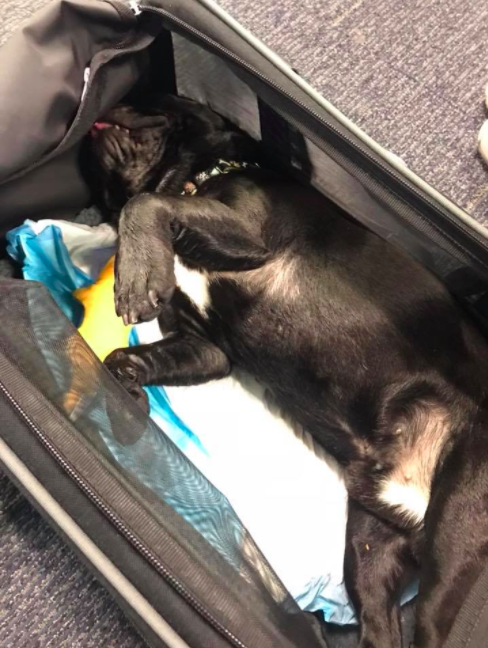 According to witness statements, a flight attendant ordered the family to place their airline-approved pet carrier inside the overhead bin with Kokito inside, which led to the puppy’s death. The family heard the dog barking for two hours of the three-and-a-half hour flight. Upon landing, Kokito was found dead. Following this seemingly avoidable tragedy, a criminal probe has been launched and the Harris County District Attorney’s Office in Texas is working with the county’s animal cruelty task force to investigate Kokito’s death. Prosecutors won’t decide if criminal charges are warranted until the investigation is complete. He was a really special dog. It’s just sad the way he has to, just leave. [We said] ‘It’s a dog, it’s a dog.’ He can’t breathe up there.’ And she said, ‘It doesn’t matter, it still goes up there…. She felt the dog and she put him up there. We tried, but there was a lot of turbulence. And we weren’t allowed to stand up. United Airlines released a statement saying it was a ‘tragic accident that should never have occurred’ and reiterated that ‘pets should never be placed in the overhead bin’. The airline took ‘full responsibility’ and expressed their ‘deepest condolences to the family and are committed to supporting them’. They said they were are thoroughly investigating what occurred and to prevent it from happening again they will be introducing ‘bright coloured bag tags’ to customers traveling with pets in the cabin. The Federal Aviation Administration is also looking into the incident and will ‘review the airline’s investigation’, FAA spokesman Greg Martin said. Last year, 18 animals died while being transported on United Airlines, which is three-fourths of all animal deaths on US carriers, according to the Department of Transportation. Let’s hope they clean their act up so no more innocent animals have to die.